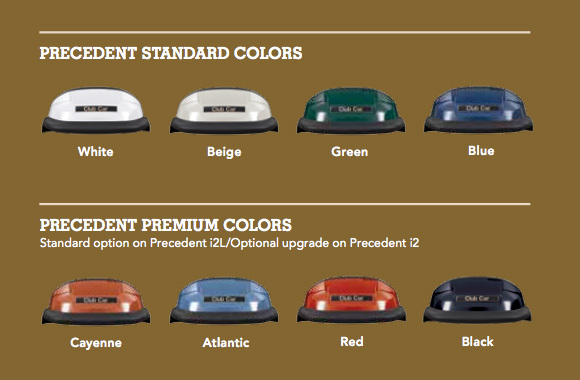 The pinnacle of the Precedent golf cart line has earned multiple industry awards and been imitated throughout the golf cart industry. Powered by Club Cars Excel™ Electric Drive System, their most advanced electric platform yet, the Precedent i2 raises the bar in performance, protection, and styling. (6) 8-volt battery, 48-volt powerplant is the most robust in the industry/FE 350 gas engine provides better acceleration allowing your customers to take on hills all other challenges. 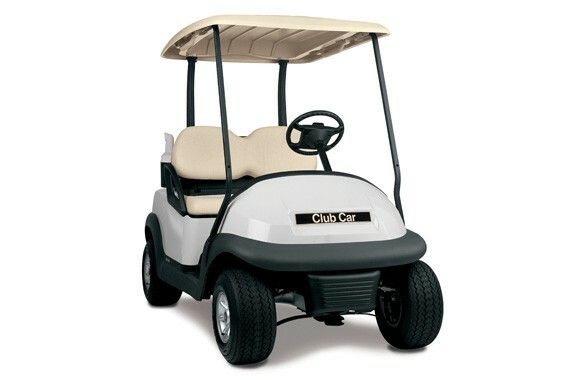 Designed specifically for the golf market, the innovative Excel™ Drive System features low motor braking speed, hill descent assist, increased regenerative braking, enhanced top speed control and more options for speed range programming. Revolutionary PowerShield™ protective housing completely safeguards the electrical and power systems, deflects ground debris and channels water away from sensitive areas. IQDM hand-held diagnostic tool – a fast, hassle-free way to keep your entire fleet operating at peak capacity and profitability. 360 degree bumper – combined with 5 mph front and rear impact bumpers – protects the frame and overall vehicle. Redesigned texture simplifies cleaning and protects appearance. The industry’s tightest clearance circle provides superior maneuverability. Molded-in body color – no clear coat or paint to worry about. 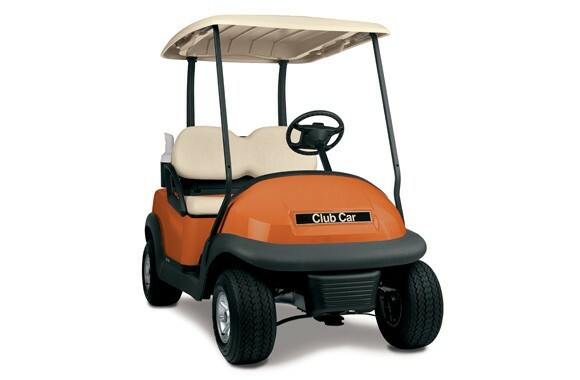 Sleek, functional dash compartment design allows golfers to easily see items placed inside the storage areas and is easy to clean. Choice of one driver-side and one passenger-side accessory.